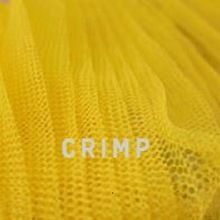 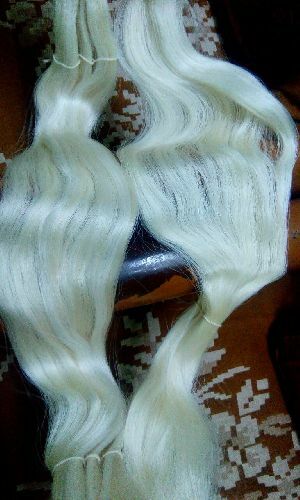 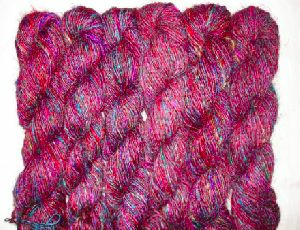 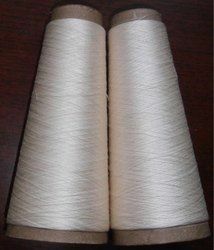 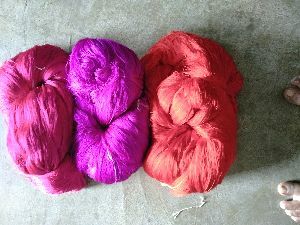 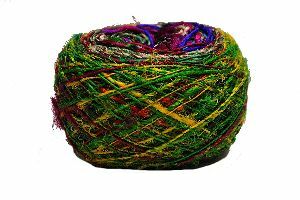 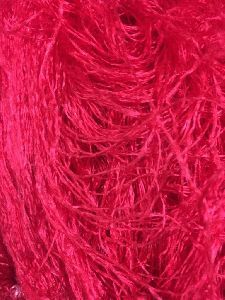 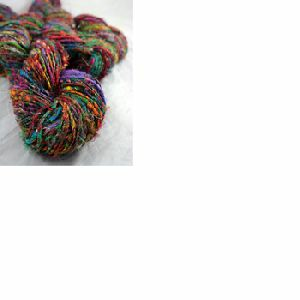 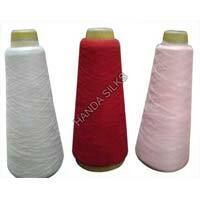 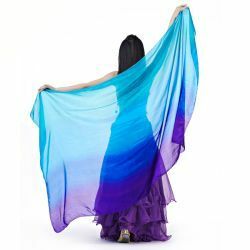 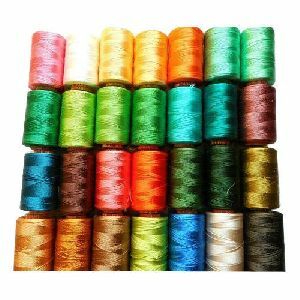 Silk Noil Yarn is widely used in making different silk clothing. 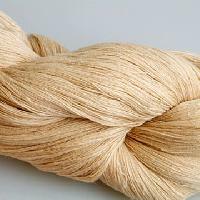 Our superior quality Silk Noil Yarn is appreciated for its high strength, soft & silky texture, moisture obsorbents and eco-friendly attributes. 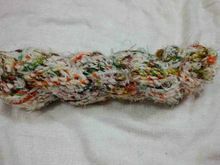 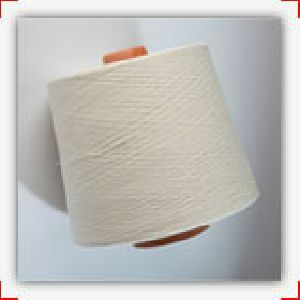 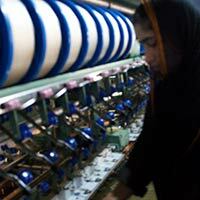 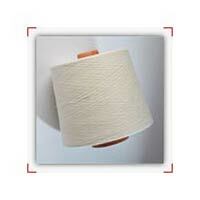 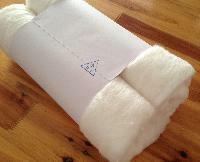 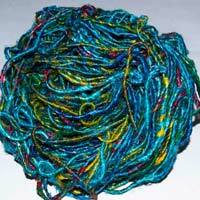 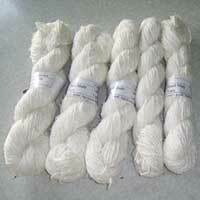 Silk Noil Yarn is widely used for the purpose of hand knitting, weaving and embroidery, carpets , etc. 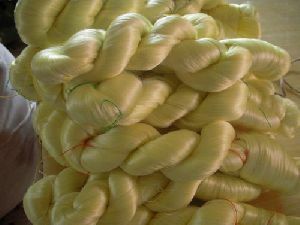 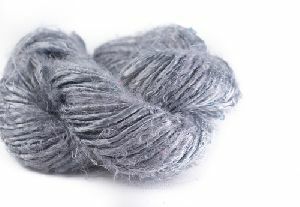 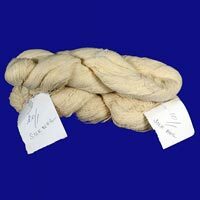 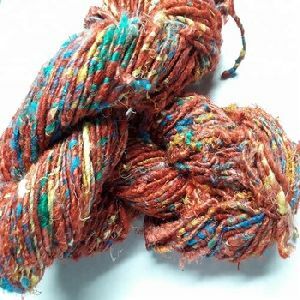 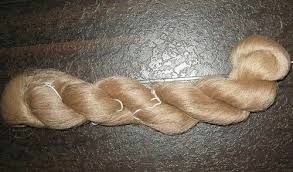 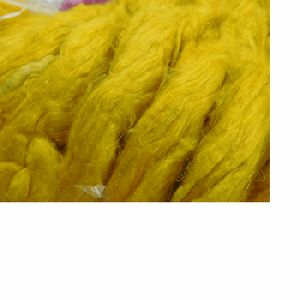 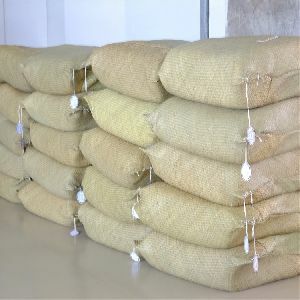 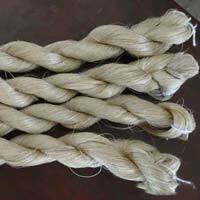 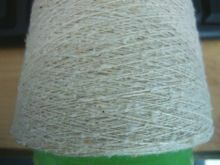 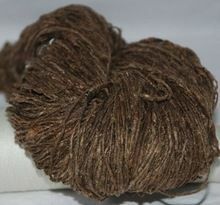 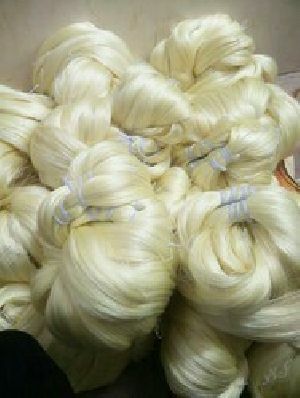 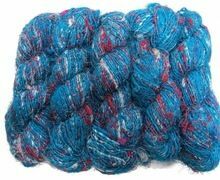 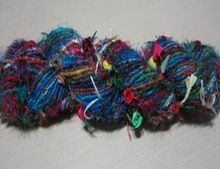 We make available Silk Noil Yarn in different diameter of counts and grades. 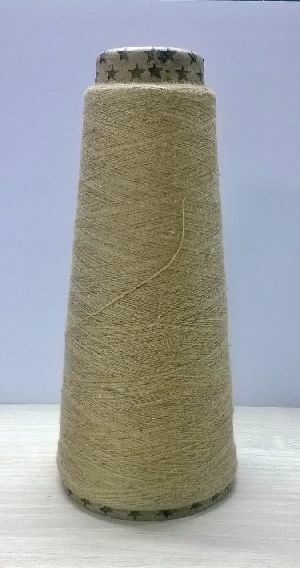 Production capacity – 24, 000 kg per monthCount range Nm 6/1 to 60/1– ready to weave and knitIt is used for making dress material, furnishings, upholstery, cushion covers and bedspreads.